On this episode of The GAP Luke Lawrie and Joab Gilroy talk about the Rainbow Six: Siege Invitational 2018 and all of the announcements out of the event. The games they’ve been playing include Metal Gear Survive, Abandon Ship, Dungreed, Dark Souls III, and more. Over in the news the Overwatch league signs their first female player to the Shanghai Dragons, a roadmap for upcoming content in PlayerUnknown’s Battlegrounds will be revealed next month, and EA is not attending E3 again this year. 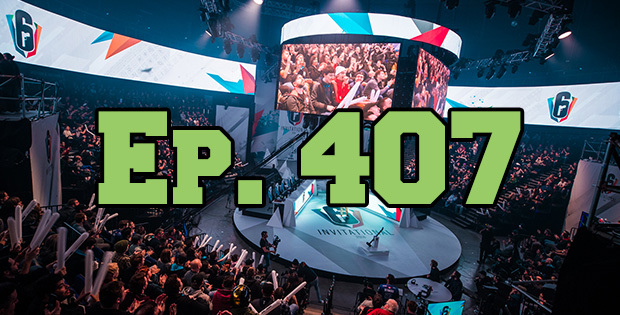 This episode goes for 2 hours and 40 minutes, it also contains coarse language.